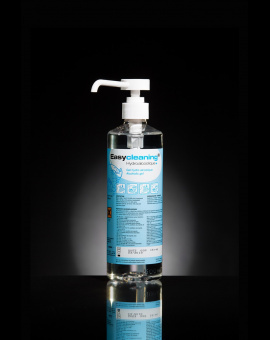 Soft hand wash for frequent cleansing. Put 1 or 2 ml of Easycleaning® hand gel onto your wet hands and rub energetically for around 15 seconds. 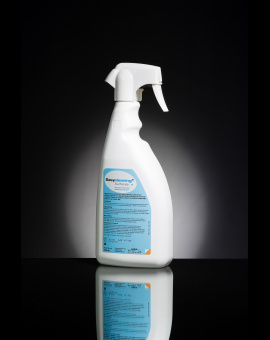 For a better foam effect, wet hands before washing and use cold water. 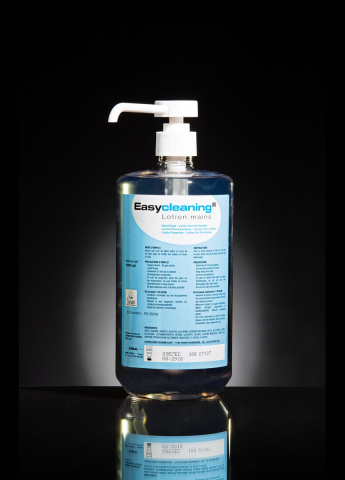 Easycleaning® Hand Gel is made by a pharmaceutical laboratory in compliance with ISO 9001. 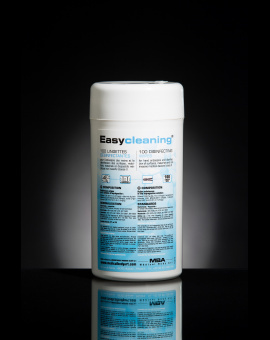 Easycleaning® Hand Gel complies with the 93/42/CEE directive.